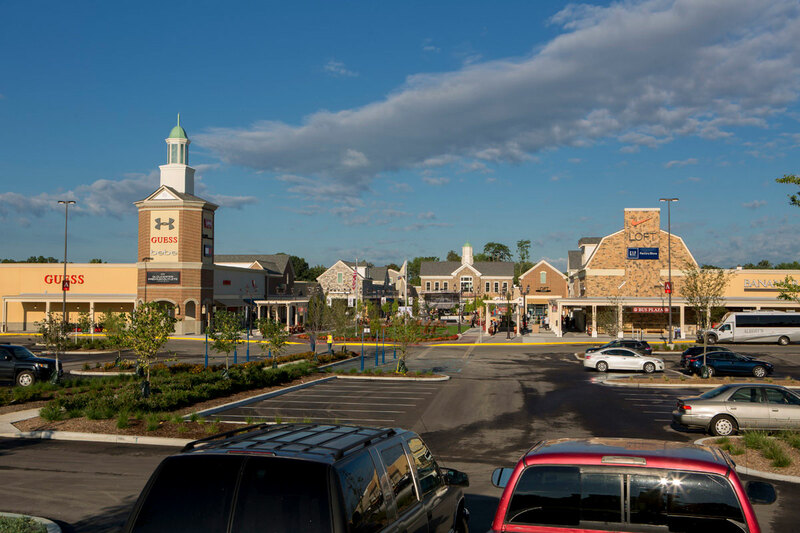 Gloucester Premium Outlets - Outlet mall in New Jersey. Location & hours. 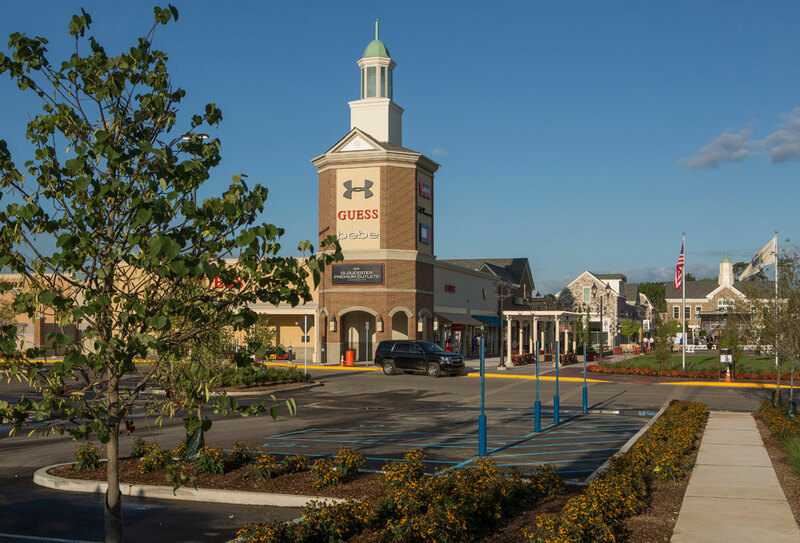 Gloucester Premium Outlets offer more than 90 brand name factory outlet stores. 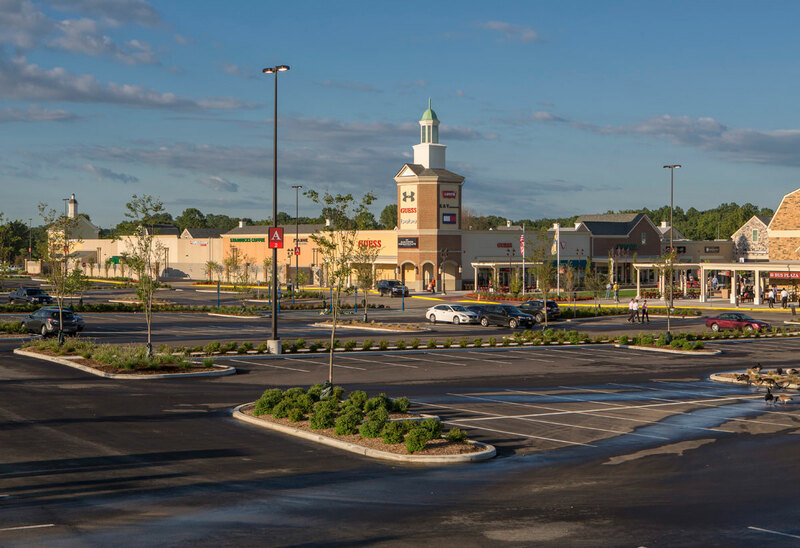 Gloucester Premium Outlets is located on 100 Premium Outlet Dr, Blackwood, NJ 08012-3827.